There’s a good chance that when I become an uncle, I’ll be like this guy. I am that guy. Except when I tell the story, I have a smile on my face the whole time. 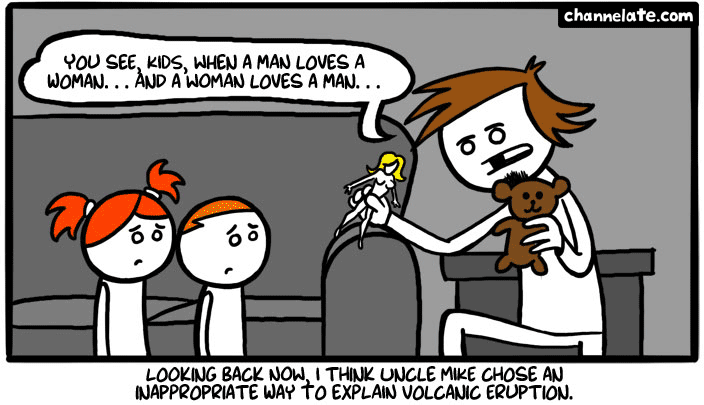 Lol volcanic eruption! Love it!